Great customer service goes beyond fixing a computer or handing out discounts. It’s about leaving people with a good feeling about your business. And thanks to social media, your customers and prospects are already sharing thoughts about your brand whether you like it or not. Great customer service and experience starts with those delivering it: your employees. When employees are happy, so will your customers. Southwest Airlines has been consistently ranked as one of the best places to work as they built a work culture of putting their employees first. The airline company has a team-based environment, one that is fun and inclusive with core values that remind their employees to enjoy their work. They motivate employees to take pride in the work they do, which often leads long lasting customer service experiences. A famous example of how Southwest Airlines went above and beyond for their customers occurred in 2011. A man booked a last minute flight to Denver in order see his 3 year-old grandson one last time. Due to heavy traffic, he arrived at the airport 12 minutes after the plane was scheduled to leave, but the pilot had specifically waited for him before taking off. Go the extra mile for your employees, and they’ll go the extra mile for you. The most memorable customer experiences are the ones that create an emotional connection with customers. In fact, businesses that use emotional connections outperform their competitors by 85% in sales. A great example comes from Zappos, the popular online shoe store. A customer was late returning a pair of shoes due to a death in the family, so the Zappos’ customer service team went out of their way to take care of the return shipping and arranged a courier to pick up the shoes at no cost. They also sent the customer a bouquet and a note offering their condolences. So how do you create customer connections? The process of listening itself shows customers that you care, and you’ll also be able to uncover their needs, challenges, and pain points. Use tools like Hootsuite, Twitter hashtags, or SocialMention.com to monitor conversations people are having about your brand. The best way to capture customer feedback is right after you deliver it. Consider post-interaction surveys that can be delivered in real-time through programmed tools such as email or phone calls. Starbucks, for example, often sends an email survey to their customers immediately after a store visit. The survey asks customer service questions specifically for the Starbucks location they had just made a purchase. In the survey, they ask the customer to rank the friendliness of the baristas and speed of the service. AT&T uses SMS or text messaging to send a customer service survey to gather feedback from their customers after visiting their stores. Don’t forget to link great customer feedback to specific customer support teams, as recognizing their contributions helps demonstrate what quality service looks like to other employees. A great customer service strategy always starts with understanding what your customer needs. And if you really want to know what they need, just ask them. 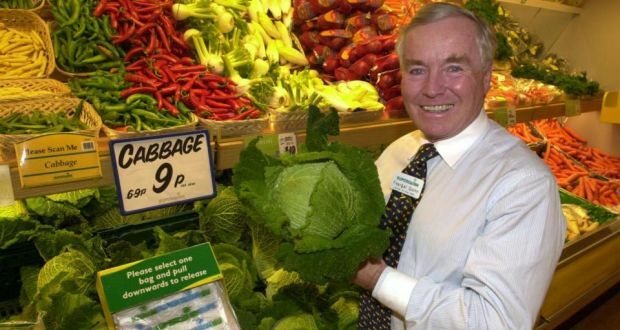 Take Feargal Quinn, the founder and president of Irish food distributor SuperValu. He personally invites twelve customers to join him in a roundtable discussion twice a month. He asks them about service levels, pricing, product quality, and even about upcoming advertising promotions. Quinn uses the feedback to evaluate store managers and to improve the company’s strategic planning, and so far it’s working. What’s the best tool to improve customer experience? You can create wonderful customer experiences just by listening on social media. By listening on Twitter, the company came across a father who needed replacement of a limited edition Tommee Tippee sippy cup for his son, Ben Carter, who has severe autism. These sippy cups were the only cups Ben would drink from. So the father created a hashtag called #cupsforBen and the tweet went viral, garnering hundreds of thousands of retweets, likes, and shoutouts. As a result, Tommee Tippee announced they would create a limited run of 500 of the discontinued cups, especially for Ben. That’s how to turn listening into memorable customer service experiences. There’s lots of tools for social listening such as Hootsuite, Quora, Reddit, SocialMention.com, or just simply searching with hashtags, brand terms, or relevant keywords. Social media isn’t all about promoting – it’s about listening and helping. We all know about the importance of customer data. But there’s different ways of getting it than with surveys, feedback forms, and questionnaires. In fact, with AI there are ways of gathering customer intelligence without even lifting a finger. Mattress company Casper, for example, created a free chatbot specifically for insomniacs. 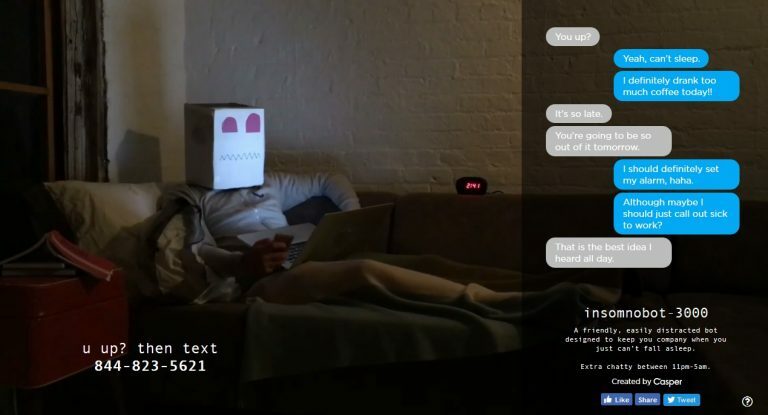 To use it, customers simply text “Insomnobot3000” from their mobile phones and talk about whatever is on their mind and it will have a real conversation with you. With the Insomnobot3000, Casper is able to collect mobile numbers and send insomniacs promotional offers and discounts for their comfy mattresses. Casper pulled in $100 million in sales its first year of launching the chatbot. Other examples include Netflix, who use predictive analytics to provide show recommendations to their subscribers, and Google, who use AI to help redirect drivers around traffic jams. People want to feel that the companies they interact with appreciate their business. TD Bank created one of the most memorable customer appreciation campaigns. What was so memorable about it, you ask? They gave away cold, hard, cash. Nothing says thank you like giving away money. But it’s not always about money. In their latest campaign, TD created “TD Thank You Account” where they surprised millions of their North American customers at ATMs, in branches and on the phone with personalized messages of thanks and touching gifts. A woman from Drayton Valley, Alberta, who was diagnosed with cancer, received a special vacation getaway to Jasper with her family. When AT&T reached two million fans on Facebook, they thanked their fans by making over 2,000 personalized “thank you” videos. Instead of using boring generic social media updates, you can get creative with showing appreciation to your customers. Live chat technology has been around for a while, but businesses have been slow to adopt it into their customer service strategy. But live chat is crucial, because customers demand immediate responses when it comes to customer service. They want answers now, not later today or tomorrow. One company that makes great use of live chat technology is U.S. Patriot Tactical. The company uses SMS to Chat services that allow customers to start a live chat with their support team with a simple text message. They display their “Text-to-Chat” phone number on their website in order to quickly ease communication around order inquiries, status and returns. Throw it all out the window when it comes to customer communication. Health insurance, for example, is one of the most complex things that we need to buy: the language, policies, and coverage can be beyond confusing. 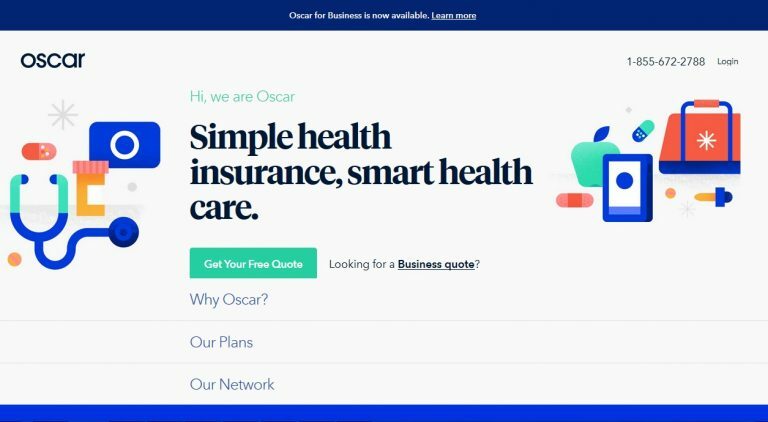 That’s why Oscar, a health insurance company from New York uses a simplified design website experience and easy to understand language to “speak human” to customers, and help them find a policy that works best for them. They do this by asking simple questions like “How many doctor visits per year will you need?” and excluding words like premiums and deductibles. Oscar was able to get 16,000 people to say yes to their plan selections and buying process in their first year. That’s success any human can understand. The quickest path to a better customer experience is engagement, engagement, engagement. You need to create customer interactions that produce engagement. Microsoft has a strong presence on Twitter, with a dedicated Twitter account to numerous themes including security, development, events, careers and customer service. By covering all areas, Microsoft customers can interact and engage with every aspect of the brand. 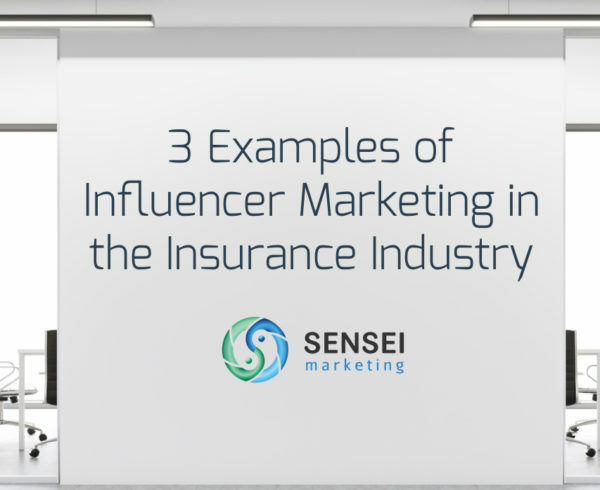 The various Twitter channels all serve a different purpose but what underlines them all is engagement. Other ways you can encourage engagement is by simply asking questions to start conversations, take quick polls, ask for feedback, and comment on other blogs, chats, and forums. Or, you can curate content from your followers. Share user generated content such as photos or videos of your products through contests or other incentives. Respond to your comments in a timely manner on social media. When you respond quickly, customers are more likely to feel that your business values their feedback and will remember your response. Burt’s Bee’s regularly responds to comments and questions on Facebook within minutes to an hour. They have more than 2.8 million followers on Facebook and responses are signed by individual employees to build trust and improve transparency. Now go forth, and engage! Looking for help enhancing your customer service experience?